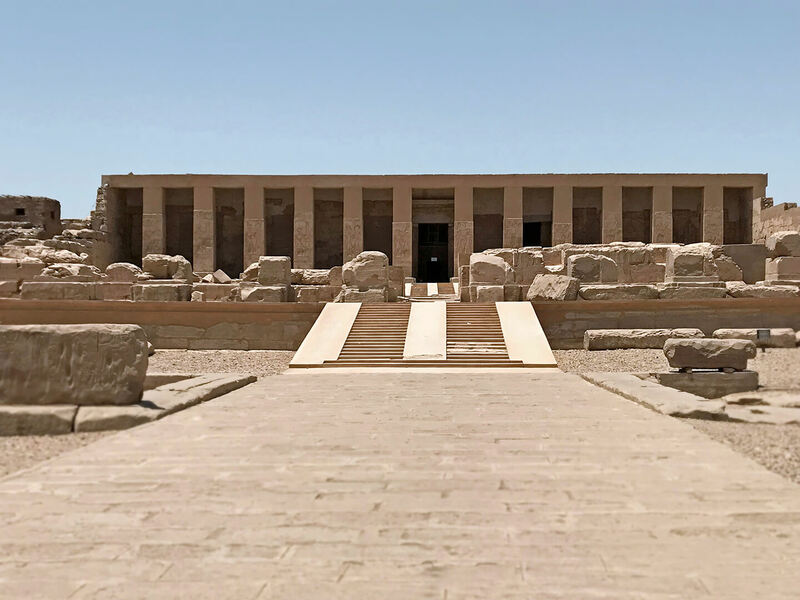 The beautiful temple dedicated to Osiris and the rich historical sites of Abydos makes a visit to Abydos a very valuable experience and a reason to make a modern pilgrimage to this holy ancient city. 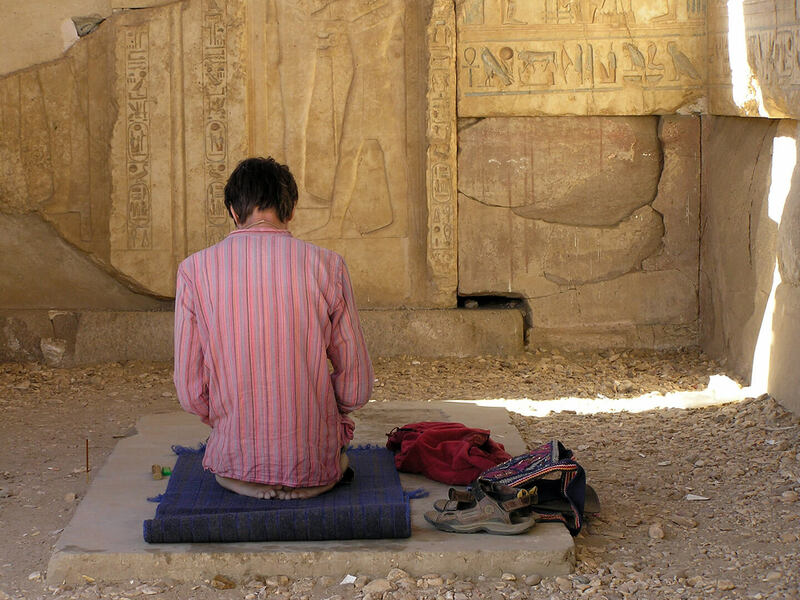 Our team has great experiences in developing a complete and personal retreat program. This personal development will help you when your own life doesn’t go in the way you had hoped it would, even though you tried your very best. It heals the parts of your heart and soul that suffer, so that your inner light can shine again. 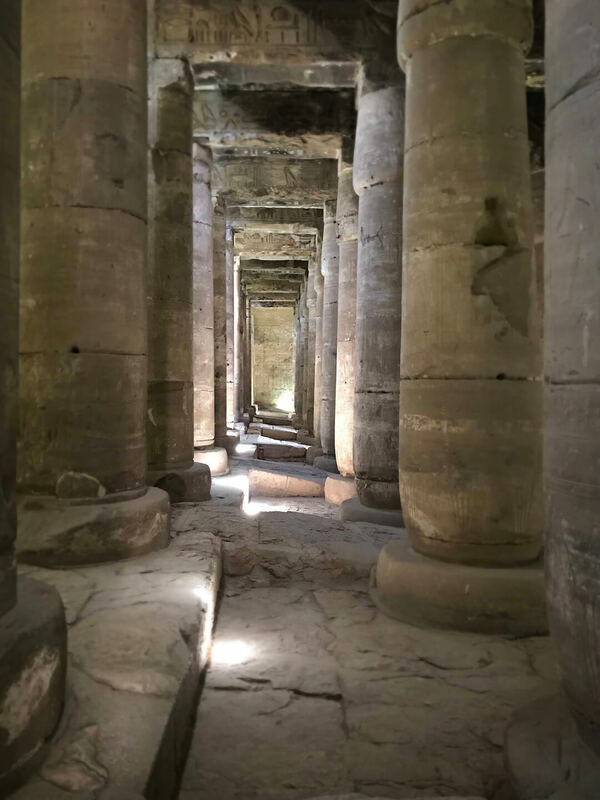 It is a place where you can reconnect with the foundations of the spiritual wisdom and knowledge, that originates in ancient Egypt and before and lives within us. 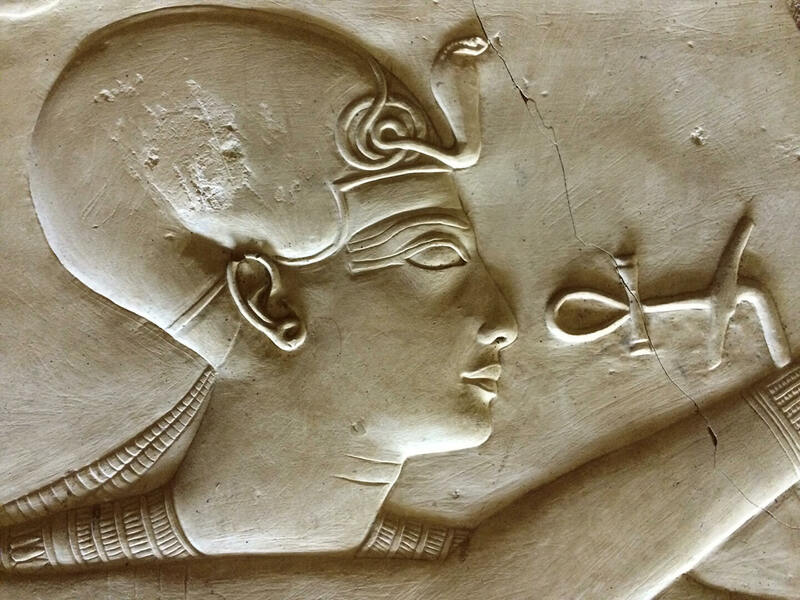 A place where you can immerse yourself in and develop skills of the ancient Egyptian healing tradition, which you can use for your own benefit and that of your fellow human beings. The House of Life is a place where your spirituality can develop and allowing you to feel more secure and stable within your position in life. 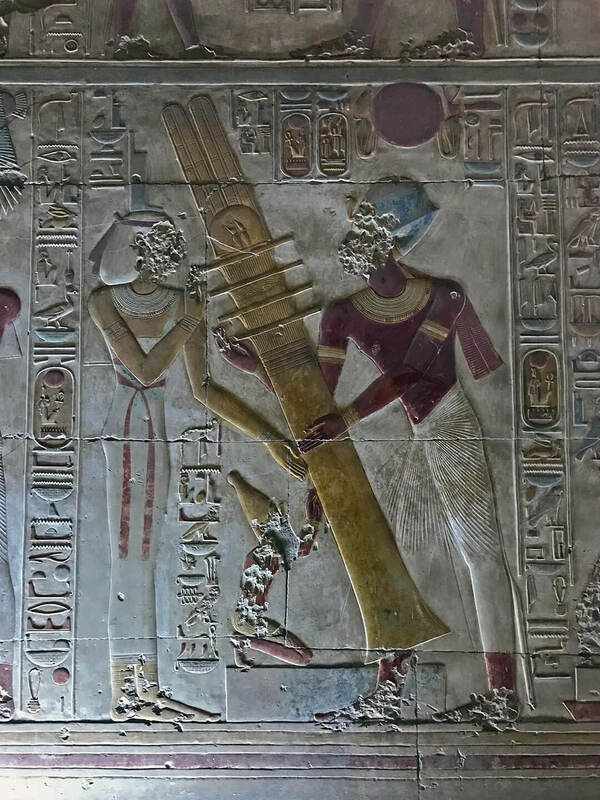 We will guide your spiritual growth by teaching you how to strengthen and control what the ancient Egyptians referred to as “Ba” and “Ka”, the dual aspects of a human spirit. Our team has great experiences in developing a complete and personal retreat program for you and in guiding your personal process. If you're interested in a personal retreat program, please contact us with the form below. Sending this form is without obligation. This is not a registration. After you send this form, we will contact you with further information about the program and how to register.